In this section we provide you with options that will give you a good idea of what Houston is all about. You can also view our Calendar of Events to see more than 400 events in the Houston area throughout the next 12 months. 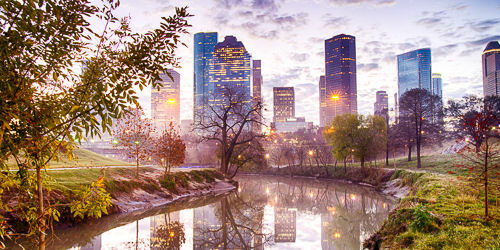 And be sure to visit the Exploring Houston page for quick links to many more featured places to go and things to do which celebrate the uniqueness of our City.